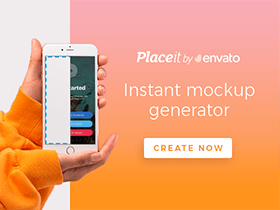 A new free PSD responsive showcase presentation mockup containing different hardware screen resolution to help you display your responsive project. Mockups of browser windows, iPads and iPhone. Source: Piexeden. 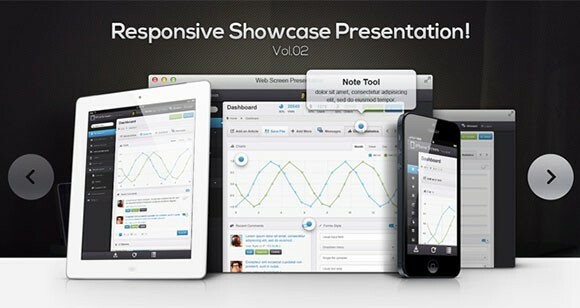 Posted on February 16, 2013 in Free PSD, Mockups and tagged mockups, iPhone, iPad. This post has been viewed 12634 times.